After 11 Gameweeks, Kevin De Bruyne (£10.7m) eight assists leads the way, yet the Manchester City midfielder is not the player who tops the ICT Creativity charts. Indeed he is not even second in the chart. Top of the rankings is Dimitri Payet (£9.3m) with a score of 603. Despite injury limiting the West Ham United player to just one substitute appearance in the first three Gameweeks, he has still gone on to create 40 goalscoring opportunities this season, nine more than anyone else. Payet is averaging 4.4 key passes a match, up from 3.9 in 2015/16, when he earned 13 Fantasy Premier League assists. This season he has five assists from just eight starts. The Frenchman’s delivery is vital for West Ham. He is ranked top for successful crosses (27) and second for corner kicks (42). Dusan Tadic (£7.2m) is runner-up to Payet on ICT Creativity with a score of 520. The Southampton midfielder has only two FPL assists, but his total of 31 key passes is identical to De Bruyne and David Silva (£8.7m). Tadic has made 24 successful crosses to De Bruyne’s 25 and has matched Silva’s 10 accurate corners. 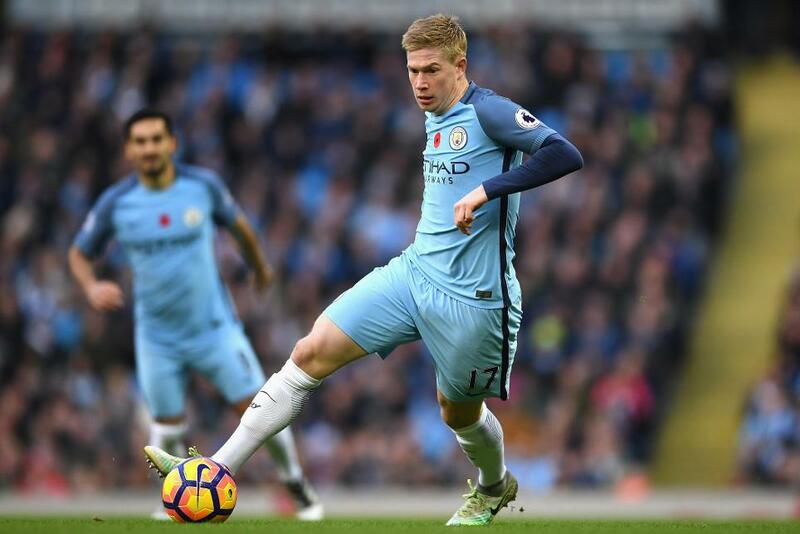 Owned by only 10.1% of FPL managers, De Bruyne has offered a steady stream of points, producing returns in seven of 10 appearances. His creativity should ensure Sergio Aguero (£13.1m) is provided with chances aplenty for City. At a far kinder price, the Belgian also offers an alternative to Aguero as a route into Pep Guardiola’s attack. De Bruyne has averaged 6.2 points per match to the Aguero’s 6.8. Like Tadic, Silva has also claimed only two assists, although a total of 251 successful passes in the final third is third-most for the season and considerably higher than De Bruyne's 182. Arsenal's Mesut Ozil (£9.6m) and Alexis Sanchez (£11.4m) have created 27 and 24 chances each. 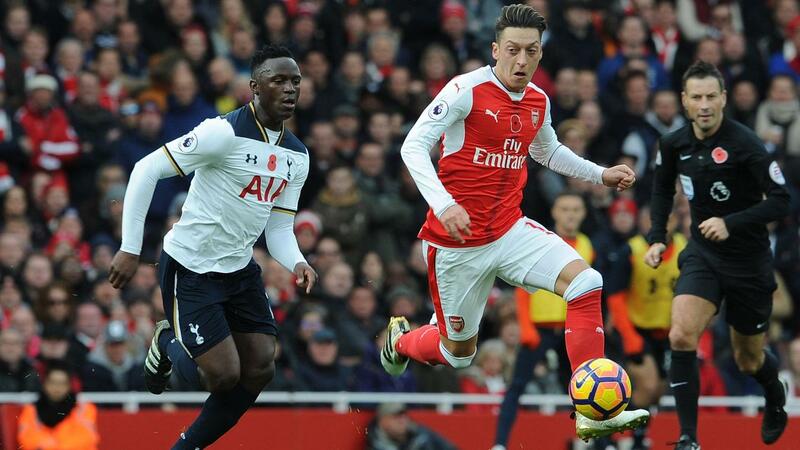 Although he is ranked top for successful passes in the final third (286), Ozil has earned two assists to Sanchez’s four. Ozil’s average of 2.7 key passes is down from 4.1 a match in 2015/16, when he provided 19 assists. Sanchez has supplied more than twice the number of through-balls (23) than any player in the first 11 Gameweeks. The Chilean is joined by Liverpool's Philippe Coutinho (£8.7m) and Roberto Firmino (£8.7m) as the only players to feature in the top 10 for both ICT Threat and ICT Creativity. The most popular pick in FPL with over 46% ownership, Coutinho edges his Anfield team-mate for chances created (30 to 29) and assists (six to five). He scores 477 for ICT Creativity to Firmino’s 406. Both are ranked in the top five for completed passes in the final third, with Coutinho bettering Firmino by 247 to 193. He has also registered more successful crosses, by 11 to four. Crystal Palace’s Jason Puncheon (£5.3m) and Chelsea midfielder Willian (£7.2m) sit first and second for successful corners, with 18 and 16 respectively, yet both have declined as creative forces. 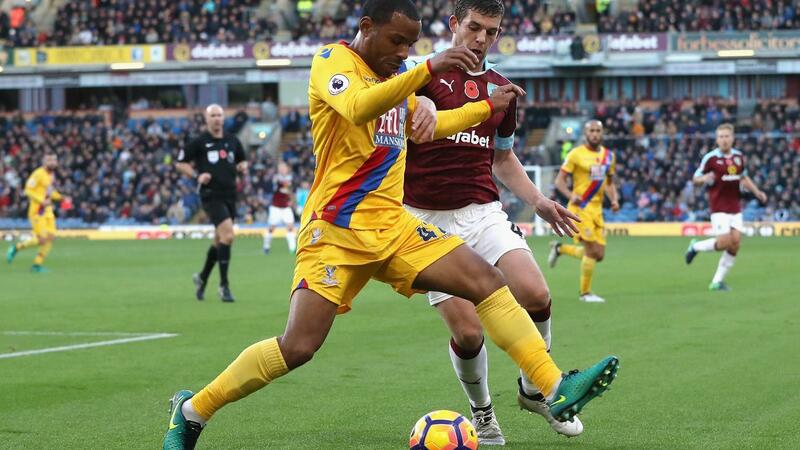 Puncheon supplied three assists in the first five Gameweeks but has since failed to earn any attacking returns. Willian has provided 23 scoring opportunities without earning an assist. A recent change in tactics has also prompted reduced pitch time under Antonio Conte. With the Chelsea head coach preferring Pedro (£7.2m) on the right of a front three, Willian has been afforded two 13-minute appearances as a substitute in the last four Gameweeks.